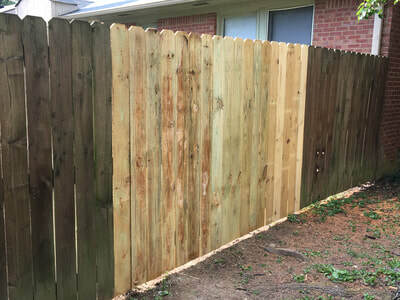 Weather, time, and life take a toll on all types of fences and gates. 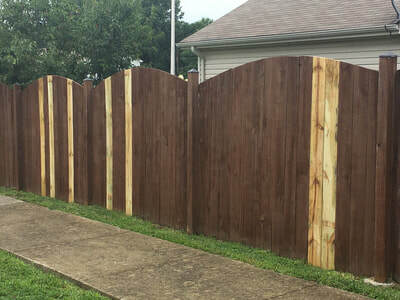 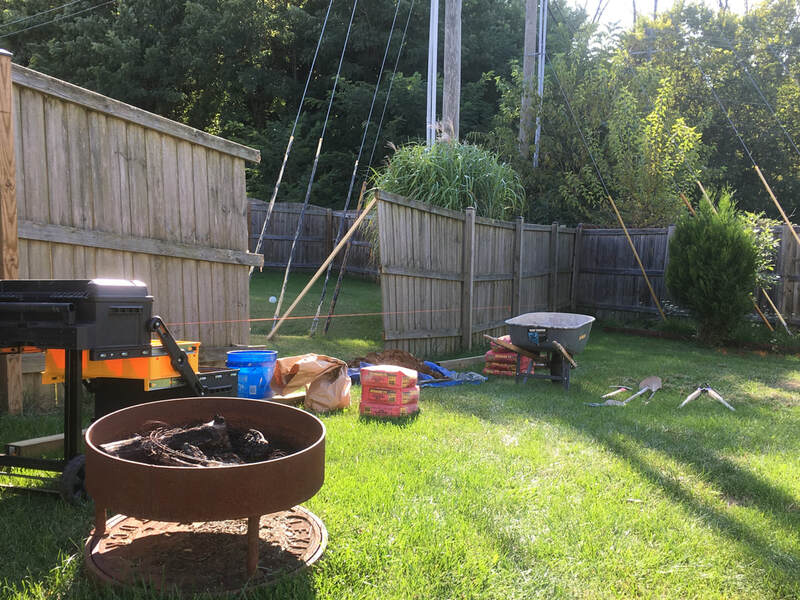 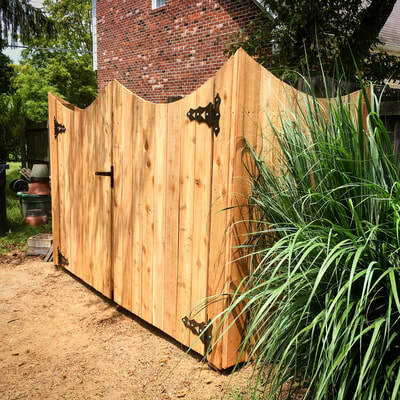 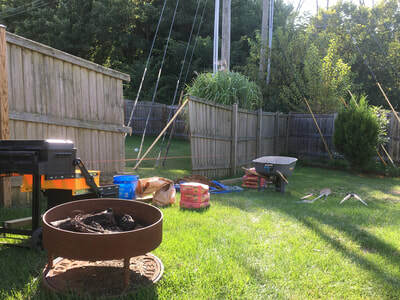 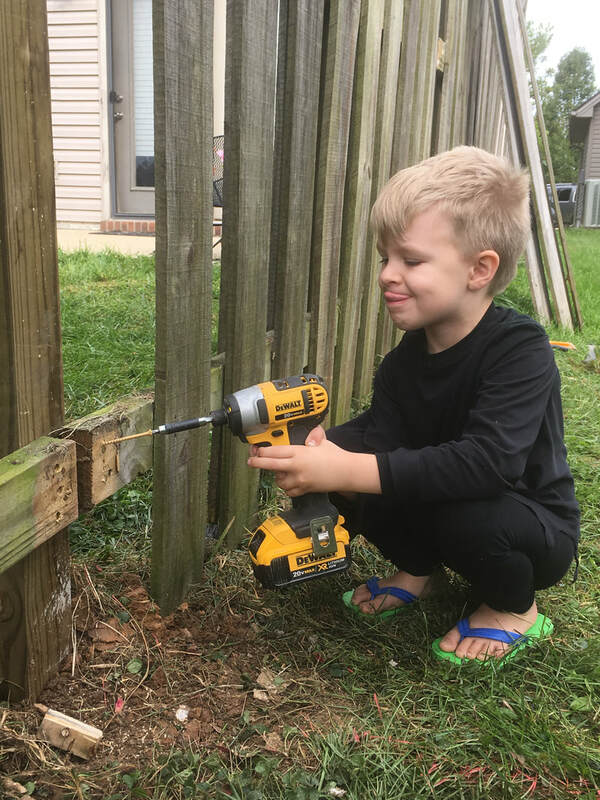 Oftentimes something small causes a fence to lean or appear to be falling apart, simply replacing a post or reinforcing a gate with stronger hardware can bring years of life and function back to the fence while providing an economical alternative to completely replacing an otherwise solid structure. 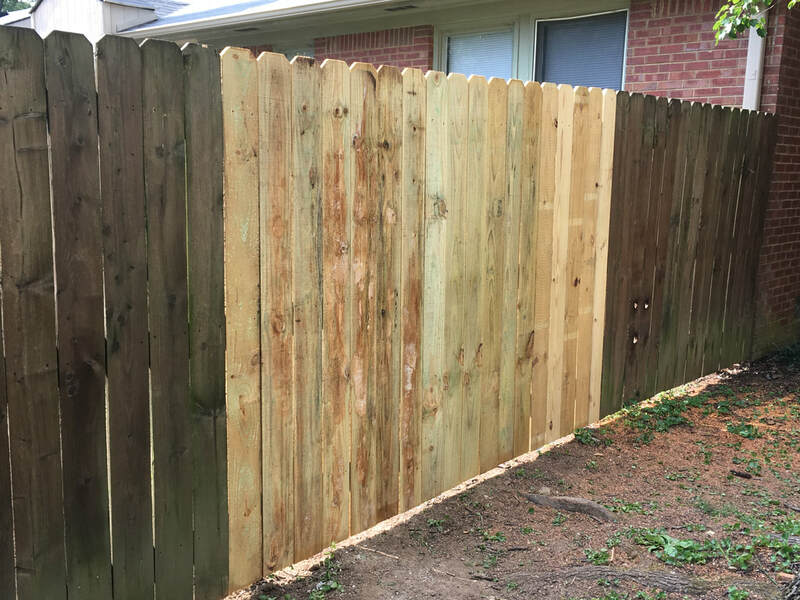 The 'Fence Medic' specializes in wood fence and gate repairs. We frequently replace individual posts, rebuild gates, individual sections of fences as well as offering complete replacement. 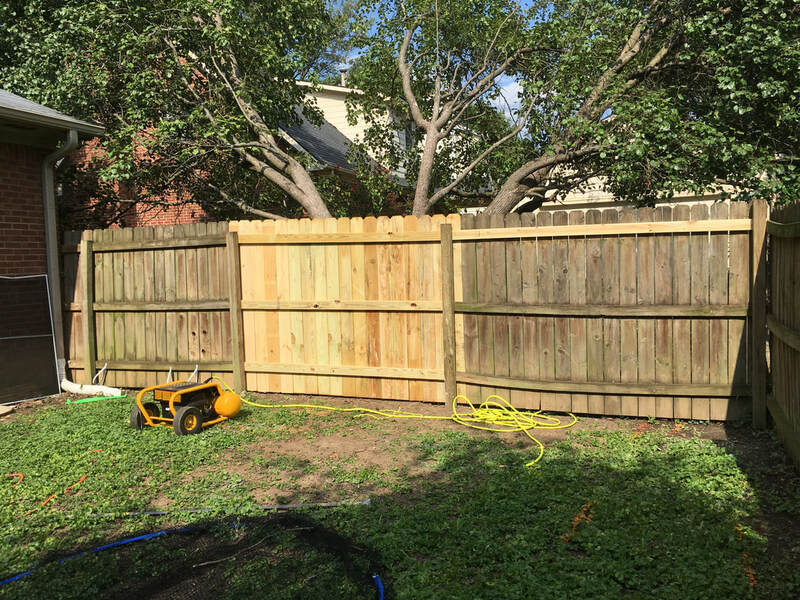 We are a small, owner-operated, family ran business and enjoy doing smaller repair jobs over larger installations. 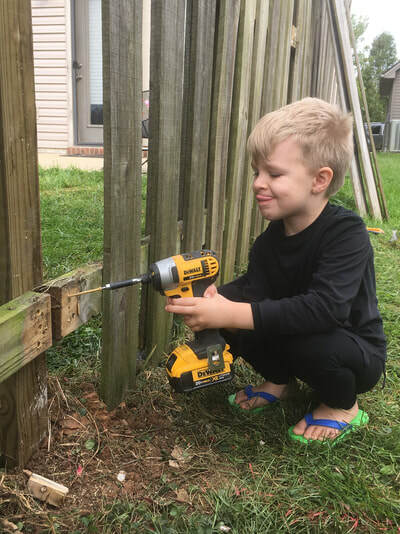 While no job is too "small" some jobs might actually be "too big". 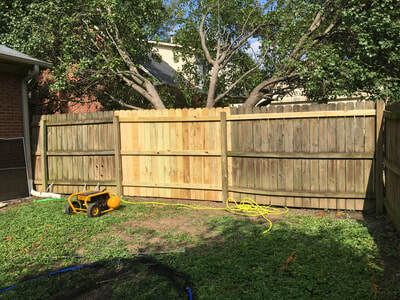 For more information on fence repairs, check out our blog post about repairs here. We also have another blog post dedicated to our process for building strong, durable gates that can be read here.